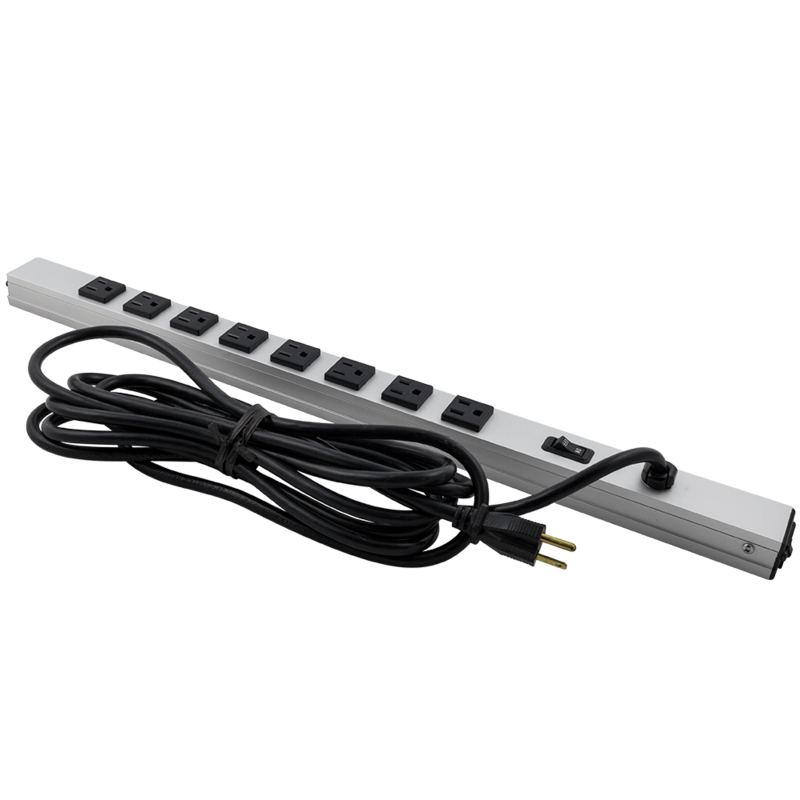 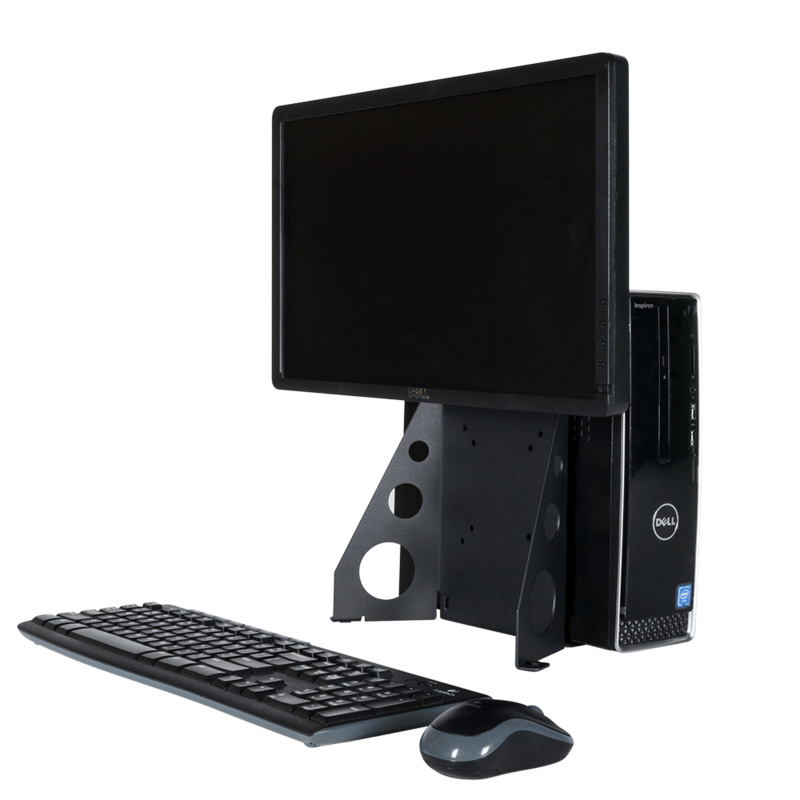 Many small or home offices need wall mounting solutions to place various equipment under a desk or up high on a wall. 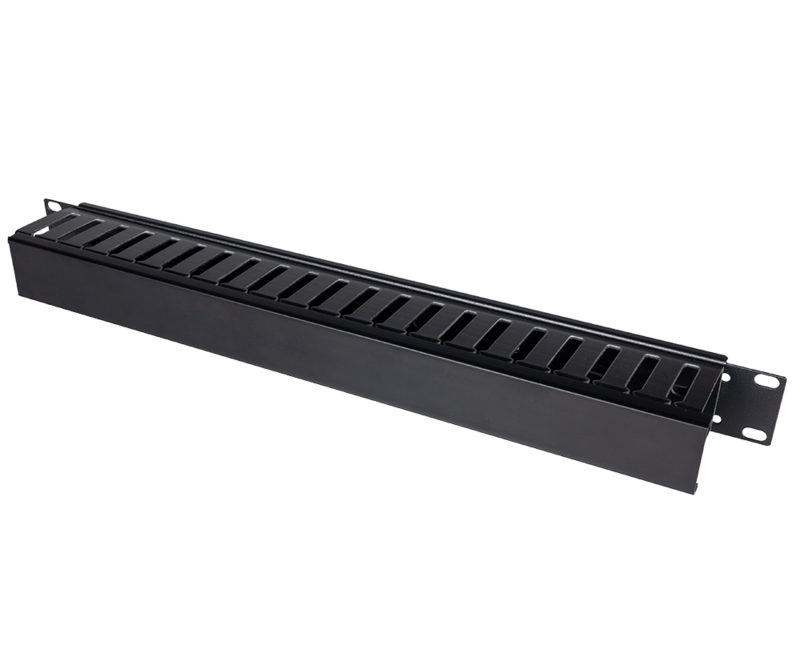 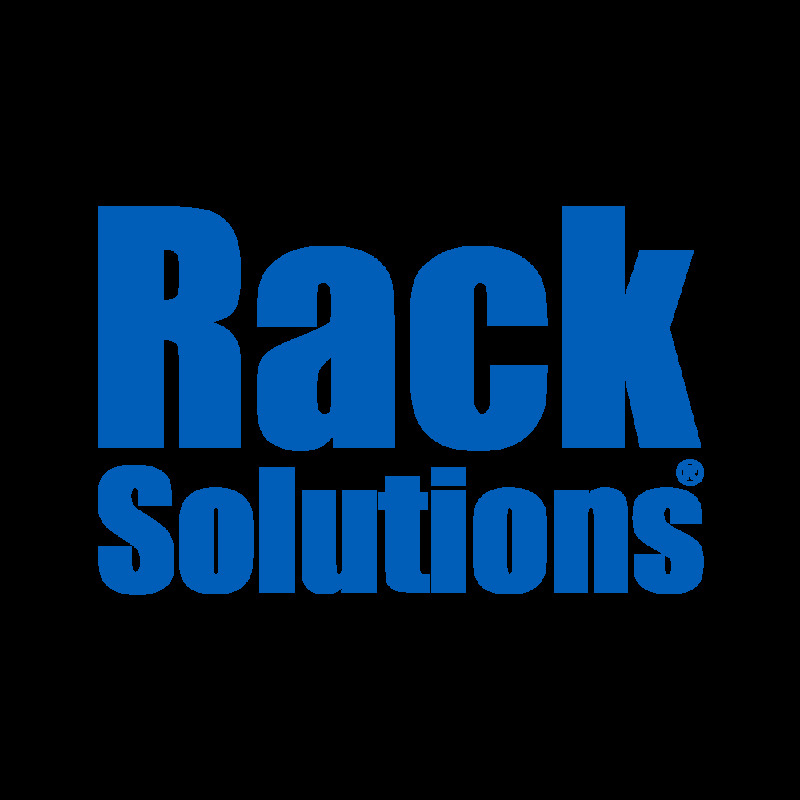 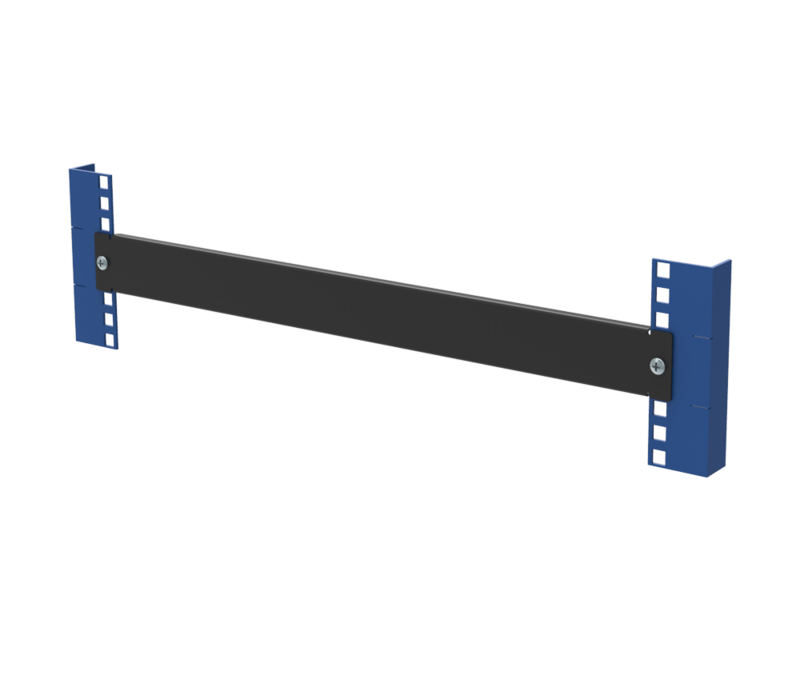 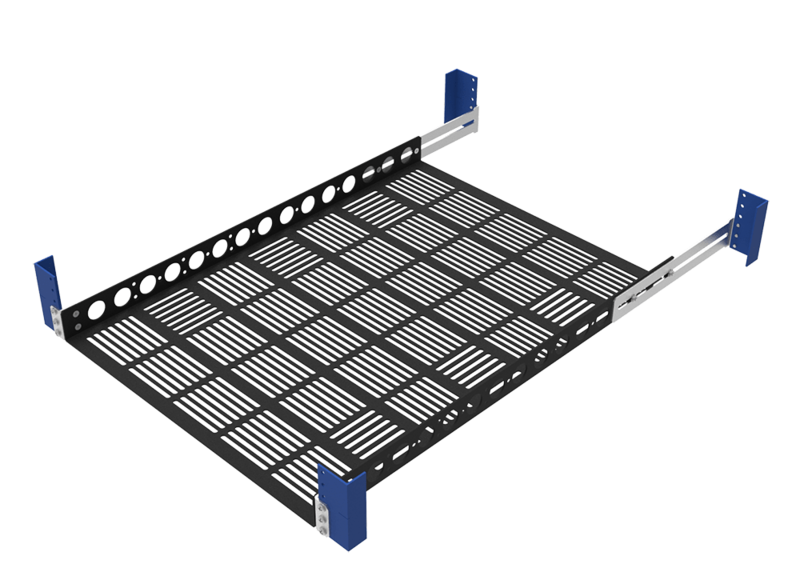 RackSolutions provides a variety of alternative wall mounting options for your equipment! 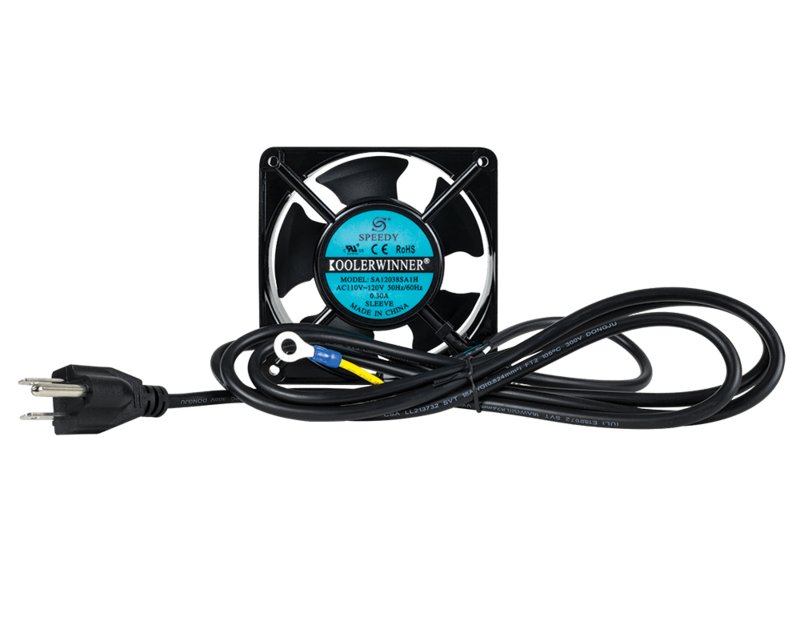 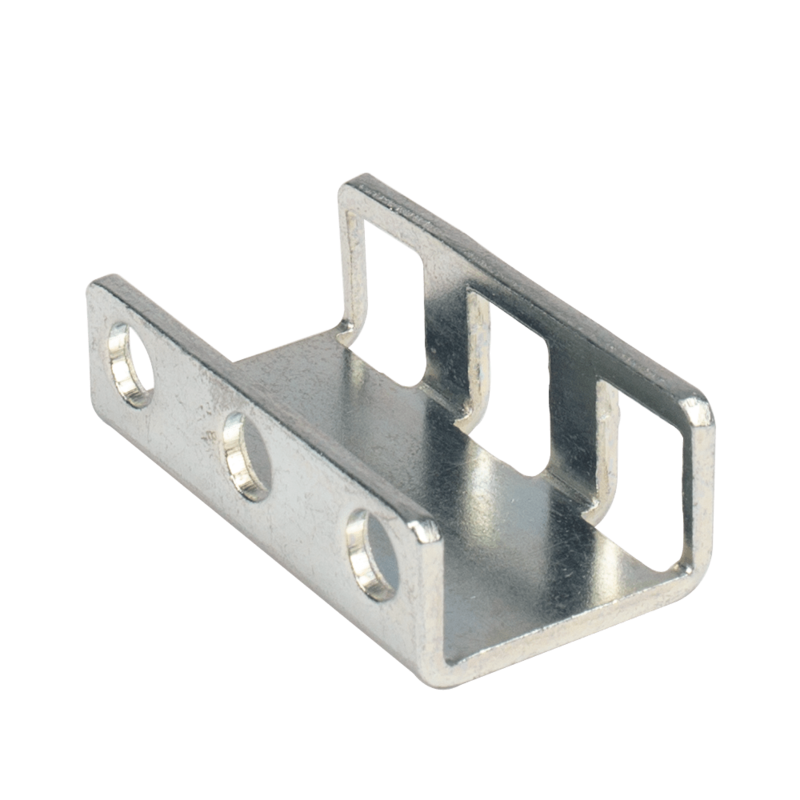 We also provide mounting solutions for consumer products that compliment your home theater. 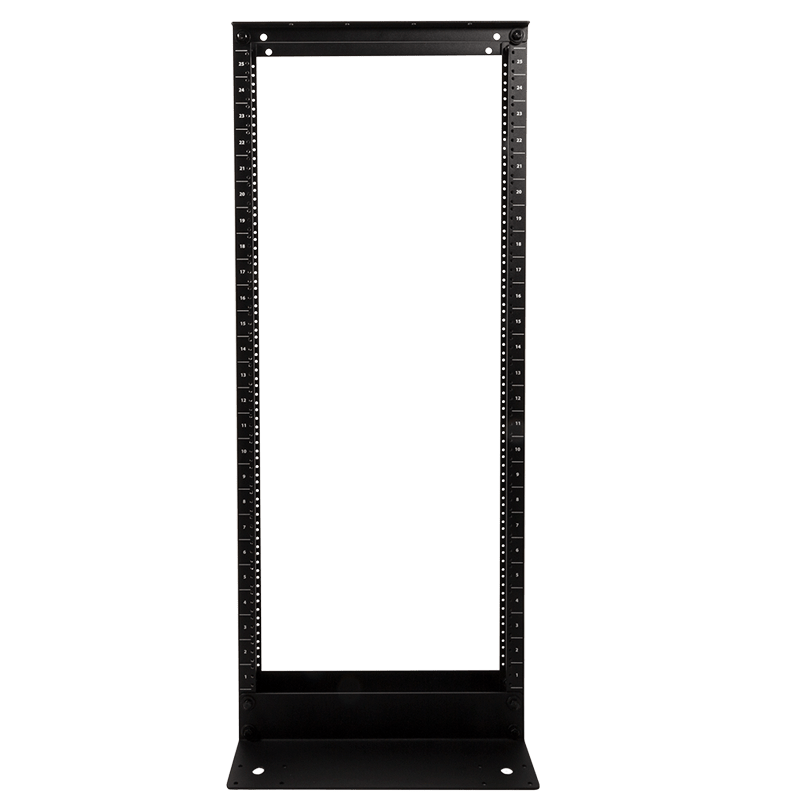 Wall mounts are the perfect alternative to a full-sized server rack. 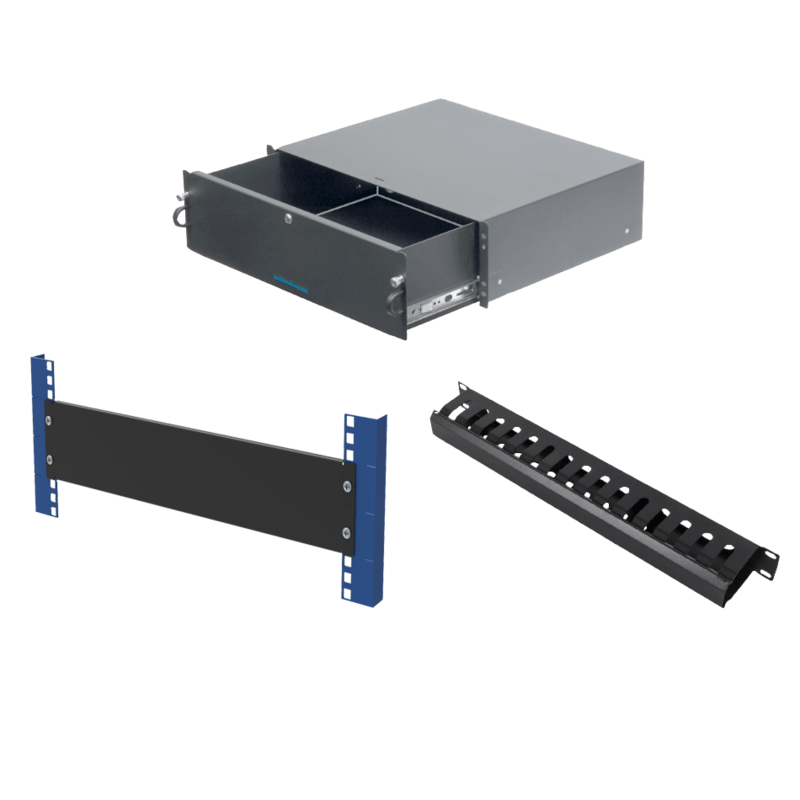 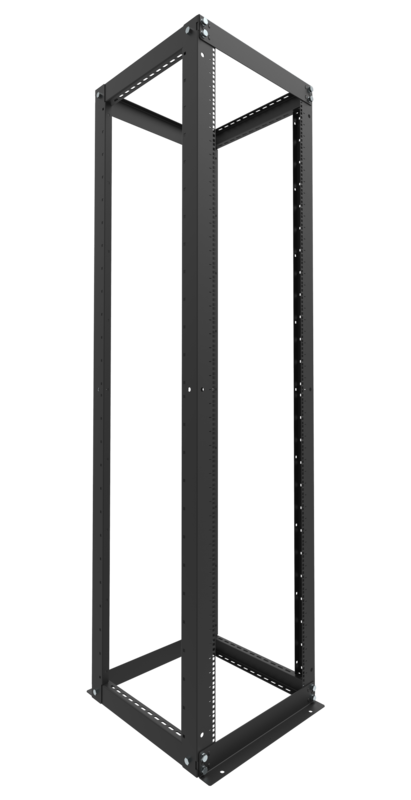 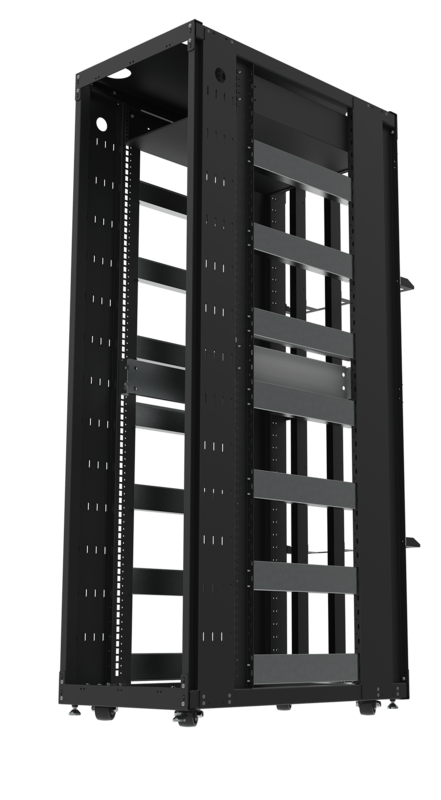 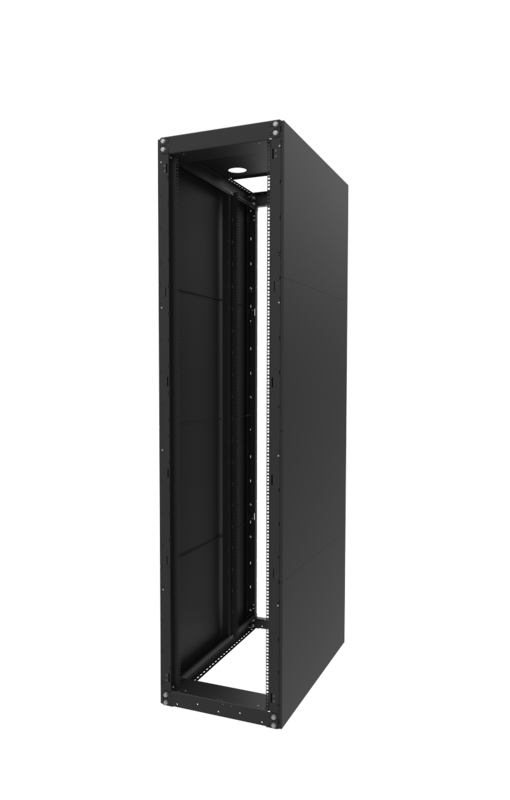 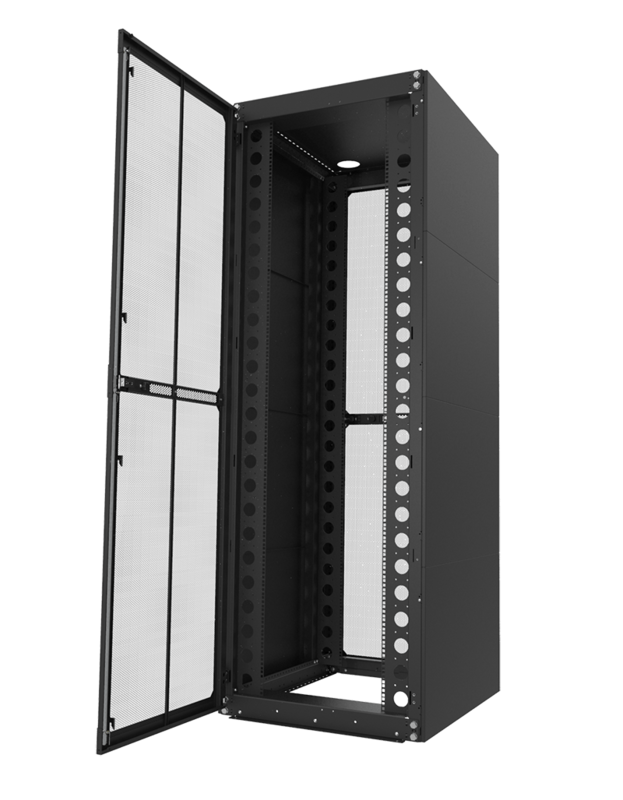 RackSolutions carries a variety of unique wall mount designs that will provide a secure location for your equipment while utilizing minimum space. 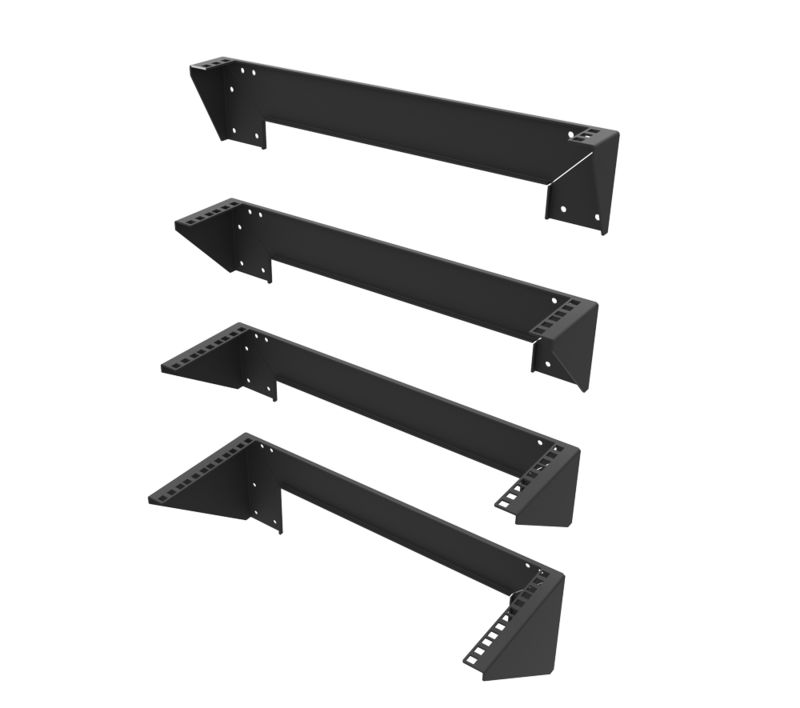 We carry desktop wall mounts to house your PC in multiple ways. 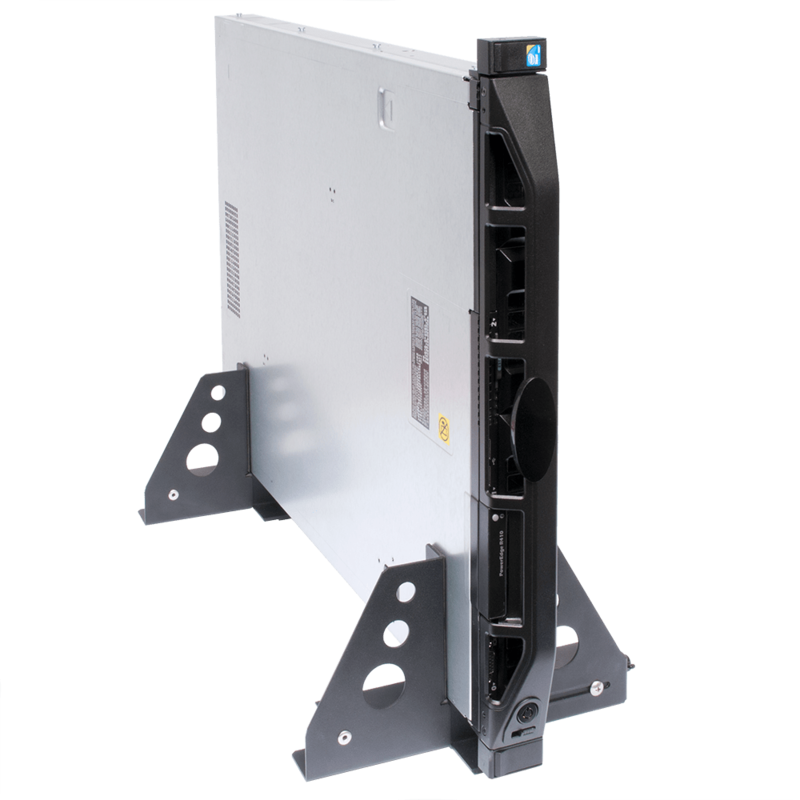 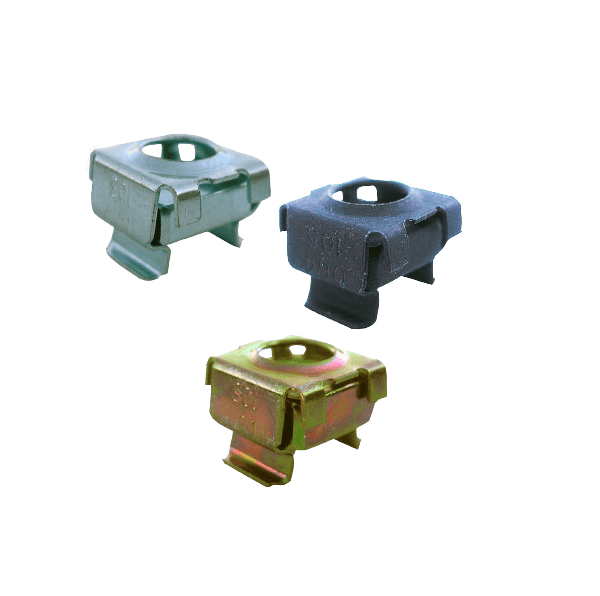 Our pc wall mounts offer a tilted monitor option to allow you to shift your computer to display at different angles. 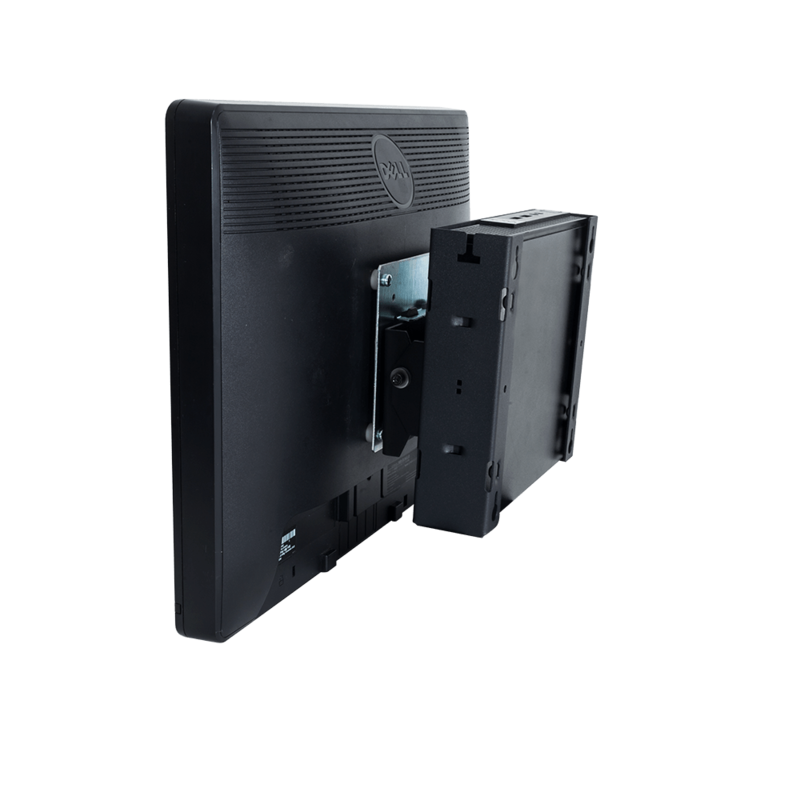 We carry wall mounts for the many leading streaming devices such as the Apple TV, Roku, and Amazon Fire TV. 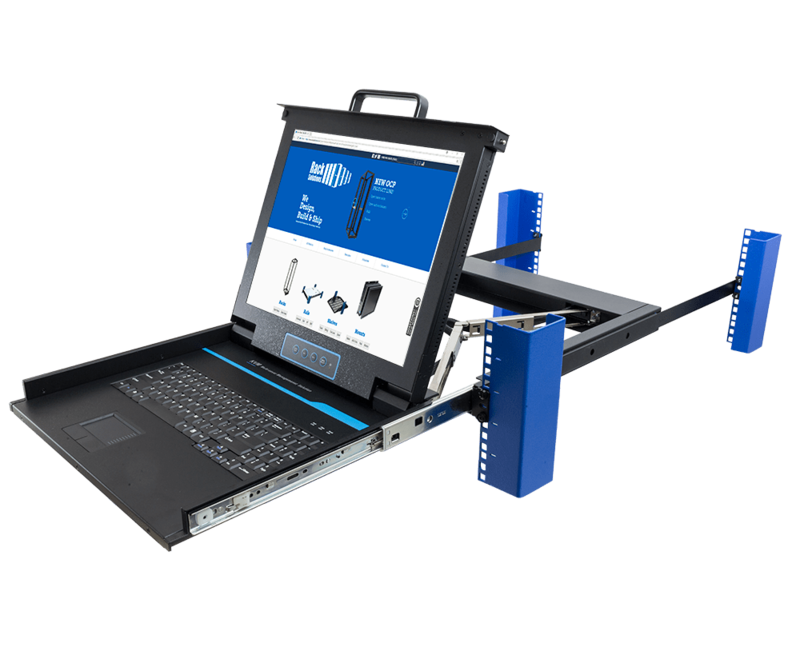 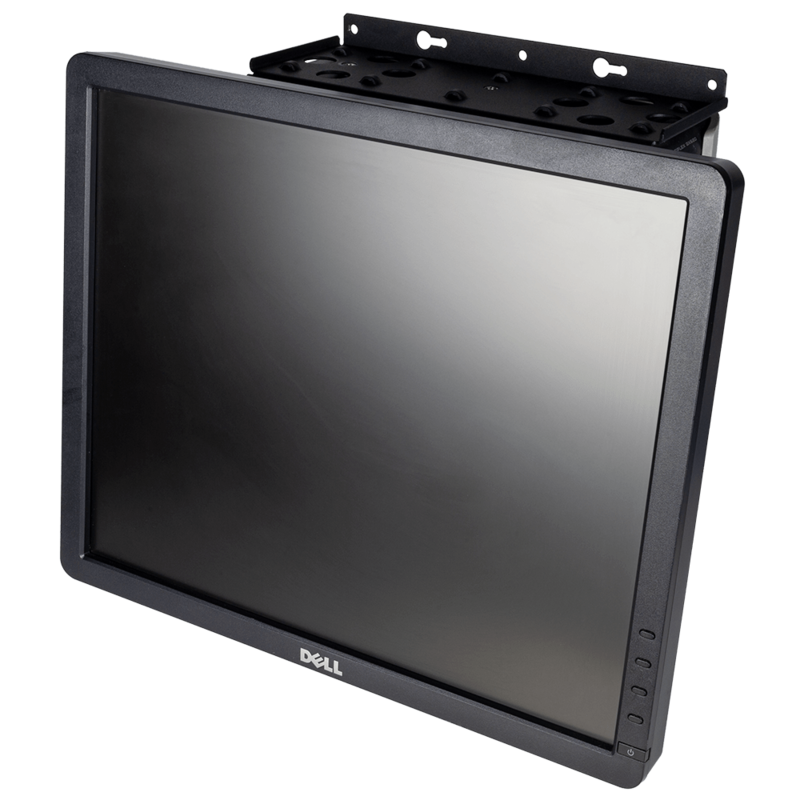 RackSolutions carries tablet mounting products to ensure that any device you have, can be mounted with one of our products. 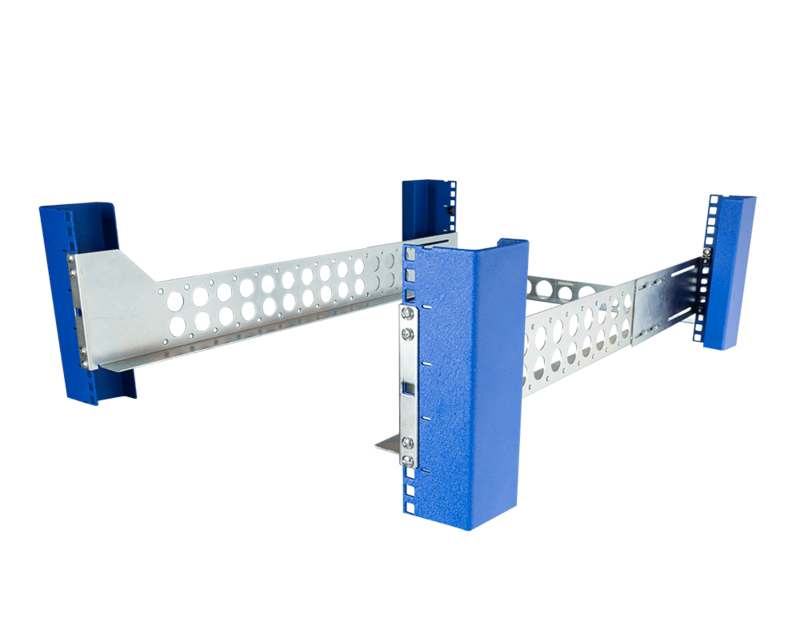 Our wall mounts can be used in classrooms, restaurants, small IT closets, home offices, or anywhere that provides a flat surface to mount to!